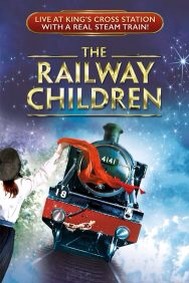 So January started by a visit to see The Railway Children and reviewing it for @londontheatre1 Read The Railway Children Review here It simply was a sheer delight to watch and you couldn’t fail but to be transported back to childhood or to end with an emotional tear or two. Then due to work commitments I had a little bit of a gap between shows and noticeably, the jitters were growing and withdrawal symptoms were starting! As I hadn’t seen my favourite show since 20th November. People struggle to understand my enthusiasm and passion for Jersey Boys. Safe to say I’m rapidly heading towards triple figure visit numbers! Why you ask is this show so important to me? The reason is its mine and mum’s opportunity to share something together and as she is now in her mid 70’s in her words not mine she doesn’t know how long she will be able to continue to get out and about? It’s our special time we make the trip, have a spot of lunch and share the experience together. I was brought up on the music of Frankie Valli and to have found this show a few years ago made me remember an amazing childhood before I went onto to enjoy the delights of Culture Club and other such 80’s groups. Which my mum also shared or rather endured, such experiences of queuing at 5am at the Hammersmith Apollo complete with me wearing my Boy George hat to book tickets and so forth! 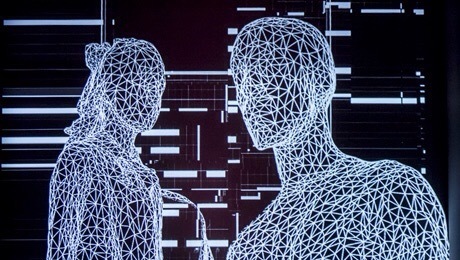 Back to the show, I find it very hard to put into words the enjoyment that this show brings us however here’s a little piece I wrote for LondontheatreDirect Just when exactly did I sign that Jersey Contract? We have off course booked again (in the interval actually!) to see those lovely boys at Easter and even though we will be sorry to see another cast change which is inevitable, the professionalism of this show means that their casting is always spot on and so I don’t envisage our opinion changing too much to soon! This month I was also invited to my first #LondonTheatreBloggers event and although unable to attend on this occasion I look forward to meeting with everyone next time. So important to share our experiences and views with fellow bloggers I feel and I can’t wait! What does February bring my way? Well the first show is this week which is The Nether. I’ve started my research and have to say I’m really intrigued by this one? Certainly different from anything I normally see so this one is going to be very interesting. My review will be available after press night and as always I’ll let you know. 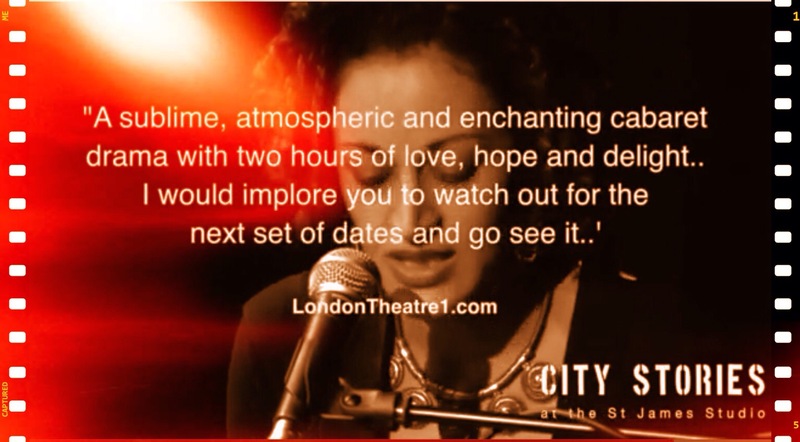 Then follows City Stories a cabaret drama which I’ve no doubt you’ve seen my blog posts about? If not check them out on this page or let this picture speak for me and show my excitement, the comment is taken from my review. At the end of the month I will be seeing the eagerly anticipated West End opening of Beautiful The Carol King Musical. The cast look outstanding and contain some of my favourites so, again I can barely contain my excitement. You will be able to see my review shortly after the 26th. Thanks for reading and now you can probably understand a little more about me and share my enthusiasm for some of the fantastic new stage productions we are about to see grace our fabulous London stages. Wether you get chance to go to London or you’ve local theatre’s, make sure you support what you can. There is some brilliant and affordable options out there to be enjoyed and warrant our support.